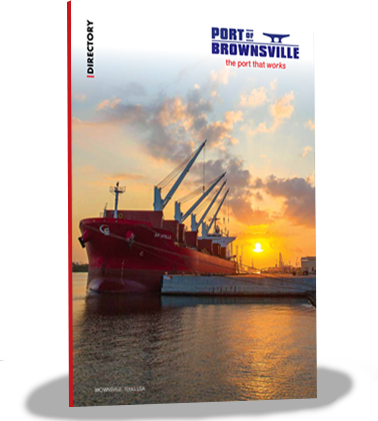 The Port of Brownsville Directory provides our tenants, business partners, media and community with detailed information about the port’s capabilities, infrastructure, growth and opportunities. transfer point on the Gulf of Mexico. 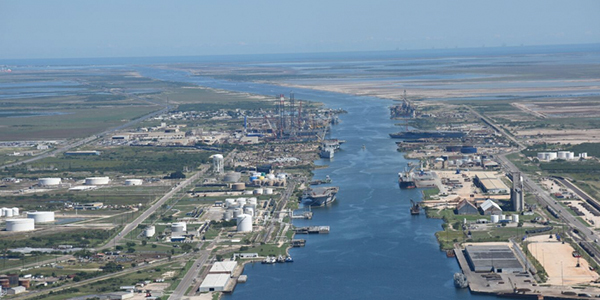 The Port of Brownsville is a deepwater seaport in Brownsville, at the southernmost tip of Texas. Opened in 1936, the port is connected to the Gulf of Mexico by a 17-mile-long ship channel. 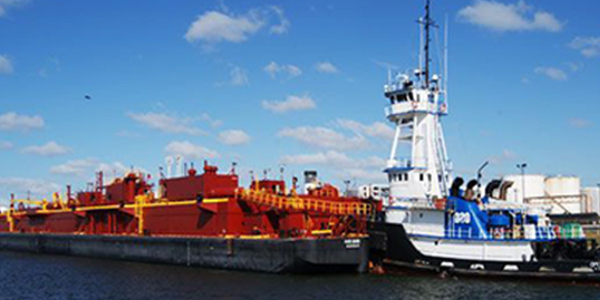 With approximately 40,000 acres, the Port of Brownsville is also the largest land-owning public port authority in the nation. of ship channel* *Congressional authorization to deepen to 52 ft.
the best transportation facilities, and the highest standards of public administration. 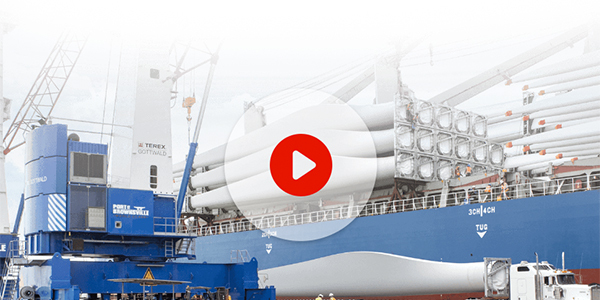 The Port of Brownsville is the grantee for Foreign Trade Zone No. 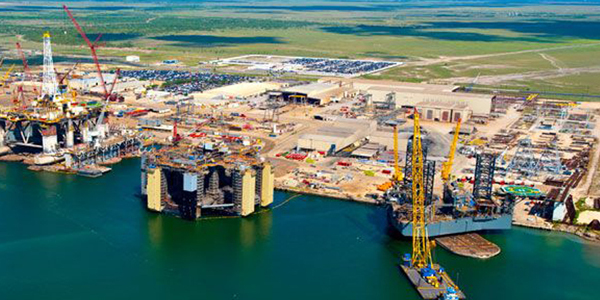 62 and offers sites at the port, Brownsville-South Padre Island International Airport, Valley International Airport, Harlingen Industrial Park and Airpark, NAFTA Industrial Park and FINSA Industrial Park at Los Indios. 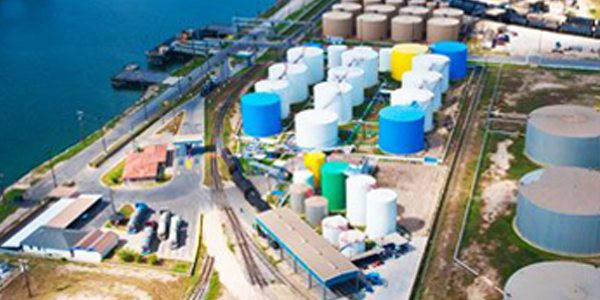 Zone status is available at any of the port’s properties. FTZ No. 62 is ranked in the top three FTZs in the United States for the value of exported cargo.